Berit Bagøien Moe is the founder and artistic director of Ellayali, and has been a performing musician for more than thirty years. She studied to be a classical pianist, at the Norwegian Academy of Music in Oslo. 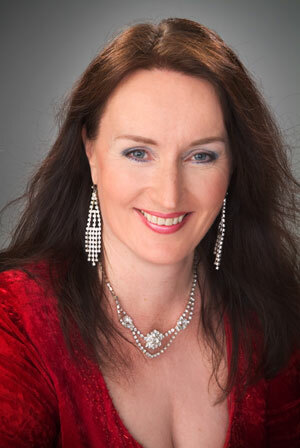 She has been pianist and coach in the independent opera company Opera Mobile for several years, and has played in a variety of classical music festivals in Norway like Sandefjord International Operafestival, the Lofoten Opera Company, and Sunndalfestivalen. Berit has travelled for 15 years extensively for the Norwegian Concert Institute (Rikskonsertene), performing concerts throughout Norway, where she had 400 concerts in schools, institutions and concert halls. She also had concerts in churches, playing the church organ. Berit has also given many concerts with soloists from the Norwegian Opera and Ballet, including annual concerts in her home town of Trondheim and perfomances for Norwegian Radio. She has worked as a producer and project leader for cross-cultural performances, and is an allround pianist playing everything from opera to Arab music. Berit is the principal of a music school in Sørum, Norway.